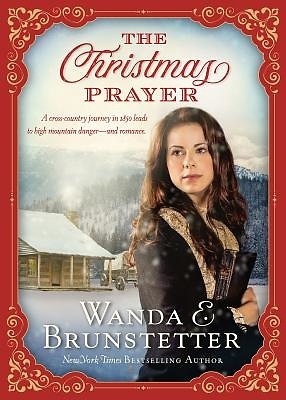 A Cross-Country Journey in 1850 Leads to High Mountain Danger--And Romance. Only the brave--or foolhardy--would attempt a cross-country journey late in the season. Three wagons meet up in Independence, Missouri, in April 1850, and their owners decide to keep forging ahead despite many setbacks and delays. December finds them in the Sierra Nevada Mountains when a sudden snowstorm traps them, obscuring the trail.